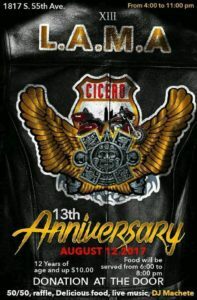 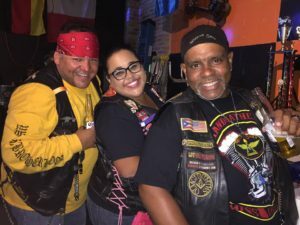 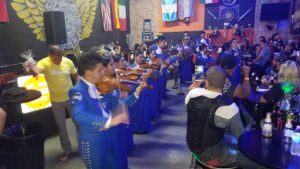 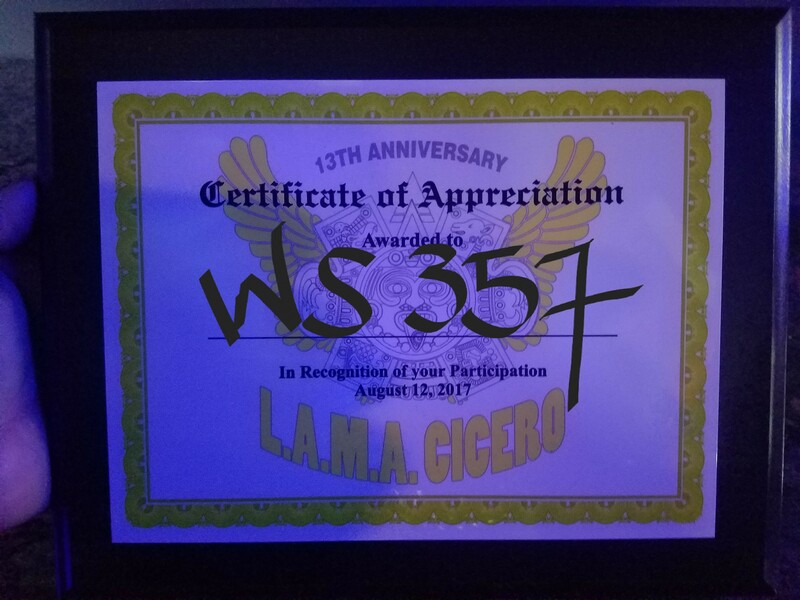 On the evening of August 12th some members & ladies of 357 Brotherhood made our way over to LAMA Cicero’s 13th Year Anniversary Party. 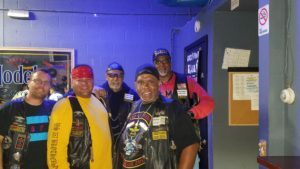 It’s always a fun time with the members of LAMA no matter what chapter it is.. Great Food, Great Music & Great Friendships.. 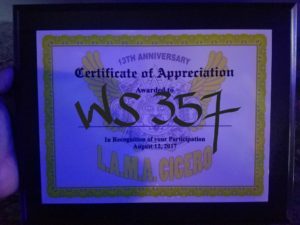 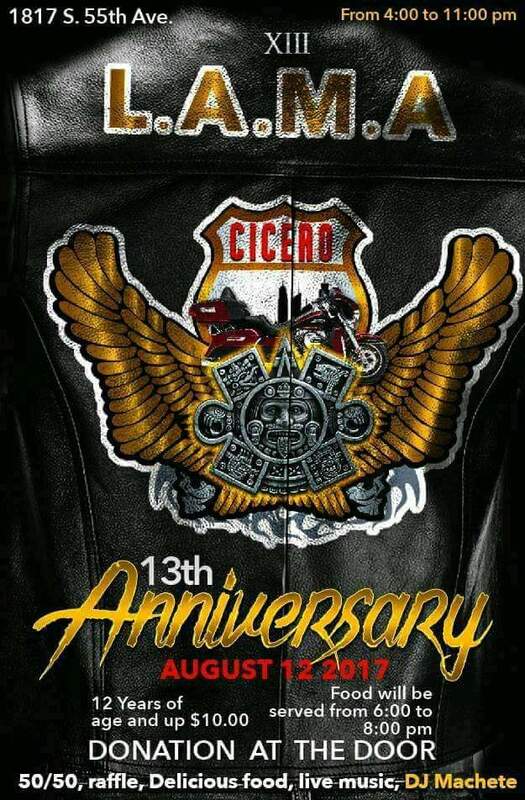 Thanks to LAMA Cicero for the recognition.